You are out and about visiting the mall, stopping for a bite to eat, doing some more shopping and then realize you have to call home to make sure everyone is okay, and your smartphone is out of power. What do you do? You grab your Fuel Micro Charger from Devotec, that is what you do. 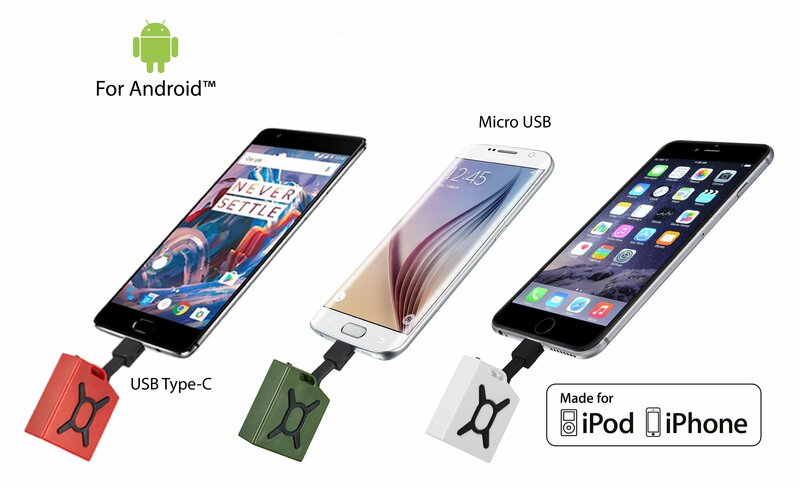 Devotec makes it easy for you to have something with you that is compact in size yet powerful enough to charge your phone to make that call home. 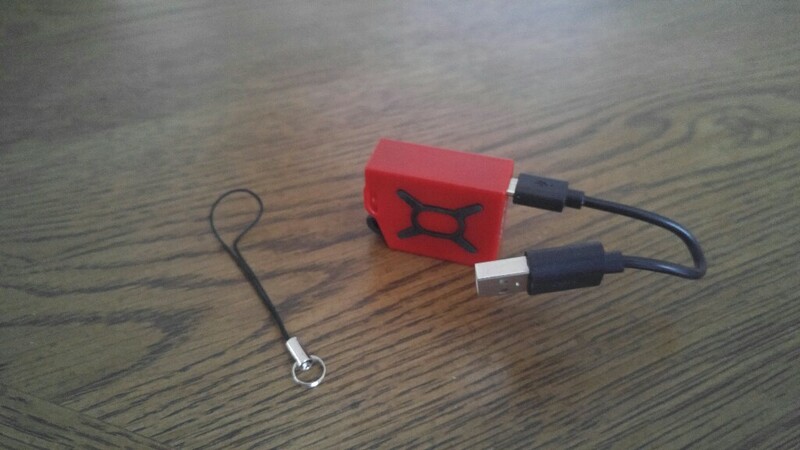 I was given the opportunity to review the Micro-USB model above in red. They have a Micro-USB, iPhone, and USB-Type C model. You can choose from a variety of colors and I chose red. One reason is that it’s my favorite color and secondly it goes well with my red Nissan Xterra. What is nice about the Micro-USB version is that you can use it to charge a myriad of other devices like a PSP, some cameras, amazon kindles and some GPS devices. Imagine if you were stranded somewhere and your car won’t start. Your car charger can’t help you at this point so what are you to do? You have something like the Fuel Micro Charger with you to ensure you have some power to make that emergency call. Do your children have smartphones? What if they were to need a bonus boost of power to make an emergency call to 911 or to you? They would be able to do that if they had one of these for their phones. I ran a test on my own LG 4 to see what type of power I would have. I charged the Fuel Micro Charger till the light turned green to let me know it was fully charged. With my smartphone at 73%, it charged it to 89% before the light turned red. Now to me, in an emergency, this would give you the power to make several calls once you put it into power saving mode. Yes, the charger is small in size, but it delivers on what it promises, enough power to accomplish hopefully what you need to do. Plugged it back in to charge the Fuel Micro Charger and it was back to green in a little over an hour, ready to go for the next emergency or charge for one of my devices if needed. Its convenience is what makes it practical. It is easy to carry in your pocket, in your purse, on a key chain, hang it from the backpack of one of your young ones, put it in your pocket or keep it in the Car, Truck, or SUV. 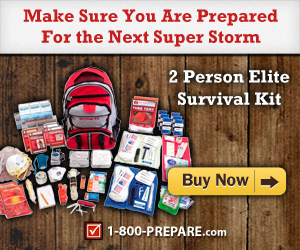 I would recommend this as a buy for anyone who likes staying prepared, is into emergency preparedness, wants to get this for their kids, or just to give to a loved one so they are never out of reach. There is a giveaway coming in a few days for 2 of these in Black. One is for the iPhone and the other is for Android phones. I am sponsoring these with the help of Devotec. Be sure to check them out on Facebook here and Twitter here. If you can’t wait to win one, and want to buy 1 or more of your own, check out some of the listings below on how to get your own. I love the small size!! I find that mine are almost as big as my phone lol!! Its crazy! I hope they expand to the android market! This is so cool! I love how tiny it is, perfect for traveling or just to keep in your car. Thank you so much for sharing! This is something we should all have. 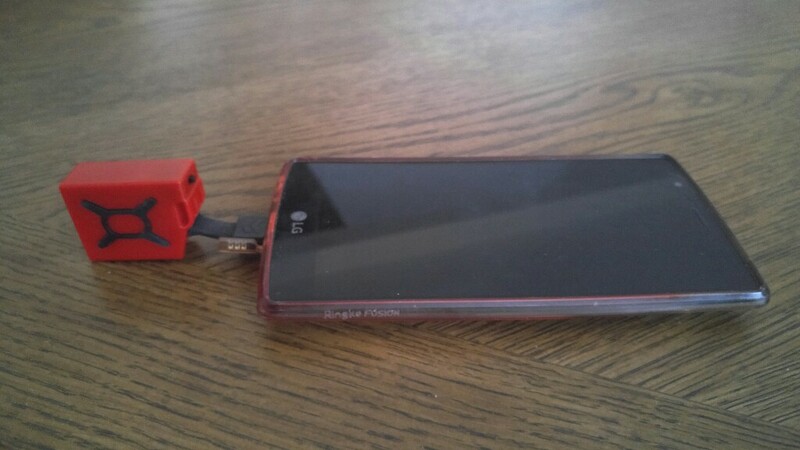 In an emergency, this could be a life saver when your phone is out of juice. There are so many of these portable chargers and I need to get one. I’m going by reviews and savings so I’ll keep my eye on these. I like how small and portable this is. This sounds awesome! I will have to check it out. Thanks! Looks real nice. I am glad that it actually works. I want to try this. What a great little charger. I don’t need one frequently, but when I do it’s important.